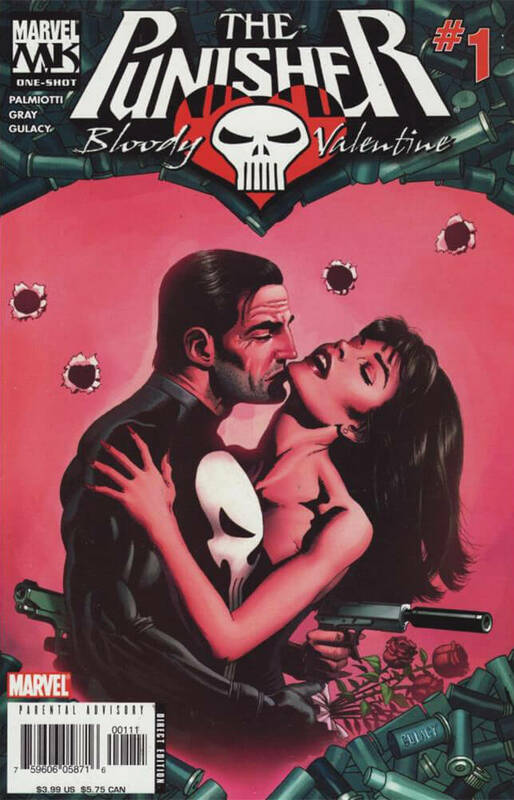 Don’t look now, something just sparked the little black pit in Frank Castle’s chest — the one that used to be a heart! The last time the Punisher saw the lovely and lethal assassin Suspiria, he was dropping her headfirst off a skyscraper. Now she’s back and it appears that she wants to kiss and make up. You see, the murderous pair have got a mutual enemy — an arch-villain whose pursuit will take them to Suspiria’s home turf of Rome. Can Frank withstand his partner’s charms? Does he want to?